Today’s post is something quick and simple for when you feel like pampering yourself. 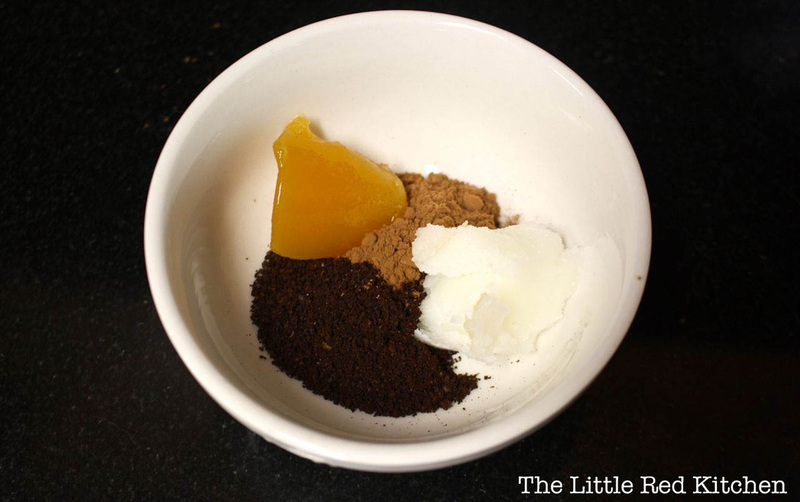 As the weather starts to get cold, I’m hoping this easy little DIY will keep dry and flaky skin at bay. The best part? I’m 99% sure you’ll already have everything you need in your kitchen. Step 1. 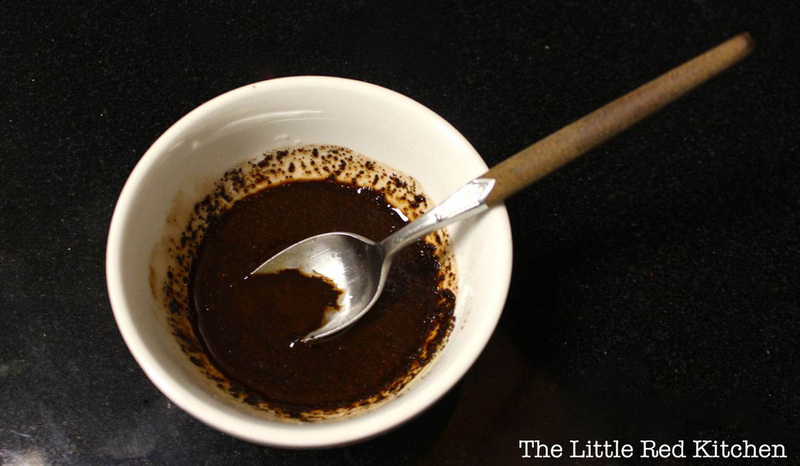 Combine all ingredients in a small microwave-safe bowl. Step 2. Microwave on high for 10-15 seconds (I needed to do this to soften the oil and honey types I used, but warming the concoction will also help open your pores for maximum mask efficacy!) Stir well to combine. Step 4: Apply to a clean face, to your desired thickness. 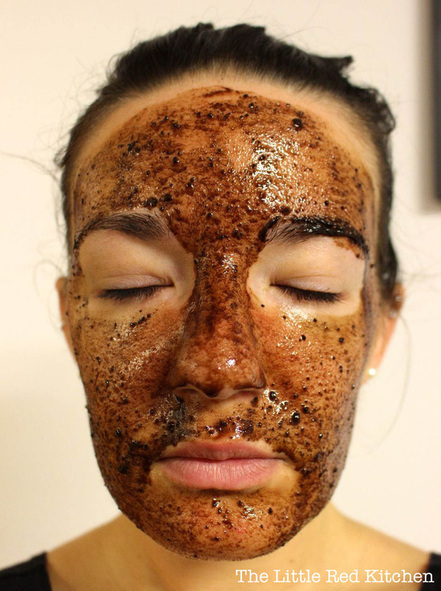 Rub gently as you’re applying to reap the benefits of the coffee exfoliation. Step 5: Leave on for 5-10 minutes, then rinse thoroughly with warm water. Depending on the type of oil you used, you’re good to go! (Coconut oil is a great, natural moisturizer.) I ended up washing my face again after this step, before applying makeup.My skin felt fresh and a little tingly! Yay caffeine!Enjoy!